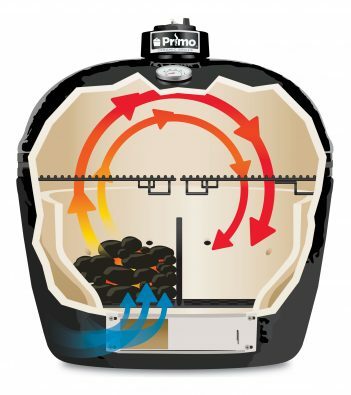 The heavy cast iron Primo Firebox Divider for Oval XL allows you to split the grill fire box area to create two distinct cooking zones for simultaneous direct and indirect cooking. Also, conserve the amount of natural Primo Lump Charcoal used for smaller cooks. 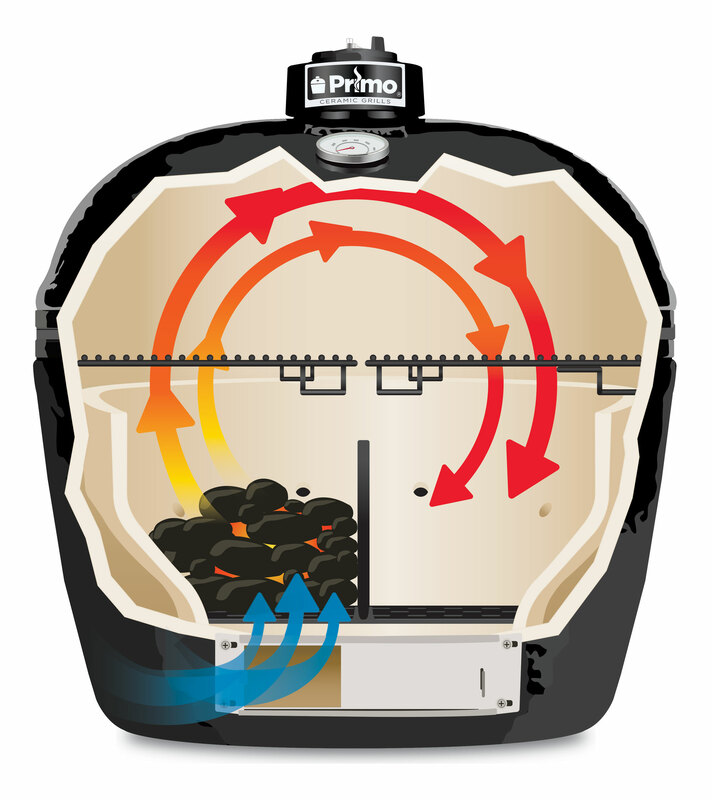 The Primo Firebox Divider for Oval XL is designed specifically for the Primo Oval XL grill and comes one per box.